The University of Maryland is making sweeping changes across all of its sports after a football player died last year, and it is looking outside of the box to find new practices. Coaches will have to get used to the University taking greater control of coaching environments across all sports. “As we bring in a coach, a new coach, and to sit here and say, Here are the expectations, here are the policies and procedures,” Athletic Director Damon Evans said. 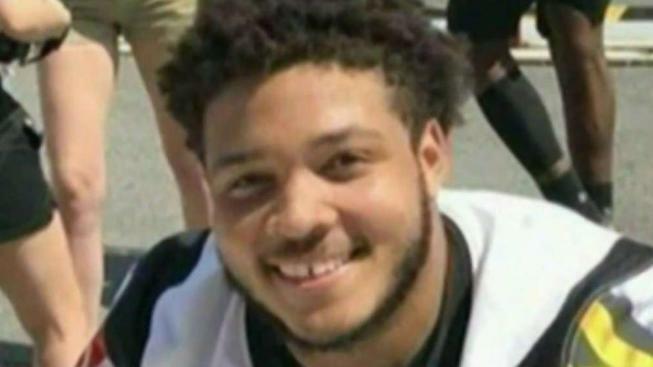 Last summer, Jordan McNair died after suffering apparent heat stroke during an outdoor training session. 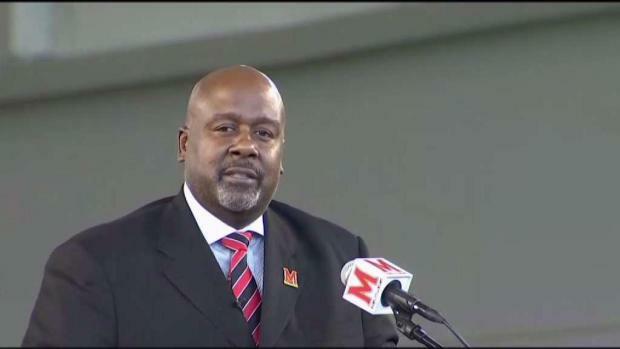 After a tumultuous year, the University of Maryland football program has introduced a new coach, Michael Locksley. News4's Tracee Wilkins reports. Head football coach D.J. Durkin was fired after it was revealed his staff fostered a toxic environment and was poorly prepared for health emergencies. Independent consultant Dr. Ron Walters has prepared a list of 20 recommendations to make Maryland athletics safer, and 18 have been implemented so far. “It looks like a lot of work has been done,” said former university President William Kerwin, who chairs the oversight board charged with making sure the university gets it right. The board met for the first time Wednesday. “In terms of our own due diligence, we’re going to need some more verification for some of these items,” Kerwin said. Maryland now monitors temperatures at individual athletic facilities, and if it's too hot, practices will move indoors. 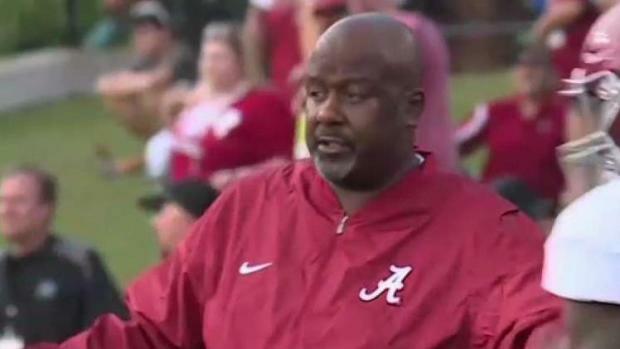 Maryland has hired Alabama offensive coordinator Mike Locksley as its football coach. News4's Cory Smith spoke to a local coach who has ties to Locksley and the university's student body president about what the change in leadership will mean following the death of player Jordan McNair. Walters pulled examples of how to best keep students safe from multiple sources, including the military and even Cirque du Soleil. The board will hold many meetings to make sure the university is doing all it can to save the lives of student athletes. Jordan McNair’s family has a civil suit pending against the university.